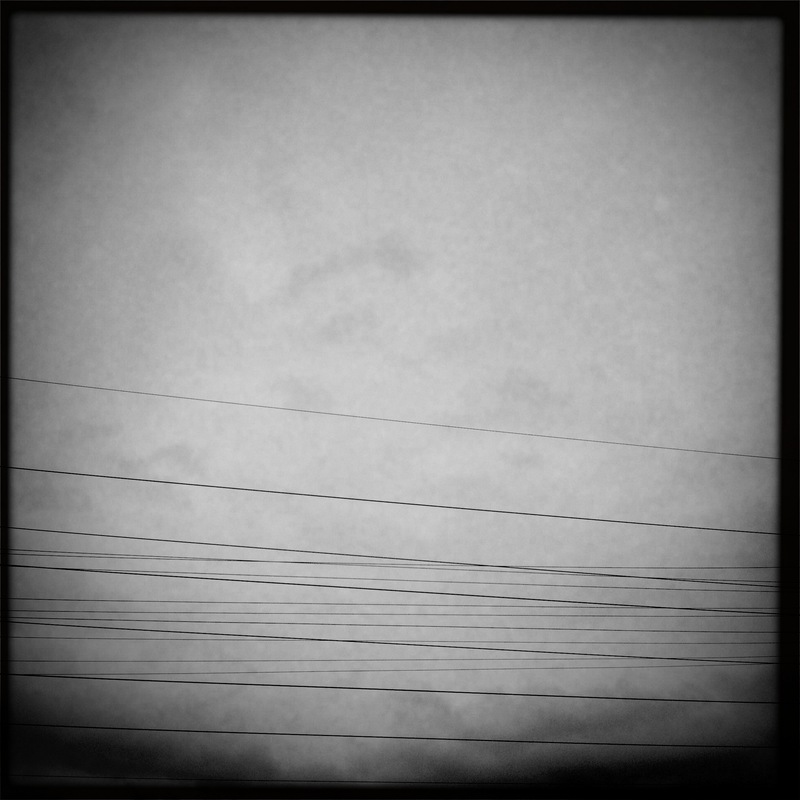 Twoku: The gray days blurring / indistinguishable grays / fifty shades of blah. 10 Apr	This entry was published on 2015/04/10 at 9:51 am. It’s filed under Haiku, Nature, Nonsense+Wordplay, Season, Spring, Weather, Words+Writing and tagged atonal, blah, blurring, boring, day, fifty shades of grey, gray, grey, Haiku, haikugrams, haikumages, monochromatic, poem, poetry, shades, spring, tones. Bookmark the permalink. Follow any comments here with the RSS feed for this post. Older: Cold day lamenting / the return of the lion / bitter and biting. Newer: Her hand in protest / loving father is dismissed / like paparazzi.